marketplace for both artists and music fans worldwide. sites both in Nigeria and Africa with 50K+ views daily, 12K+ Facebook fans, and 9K+ Twitter followers. 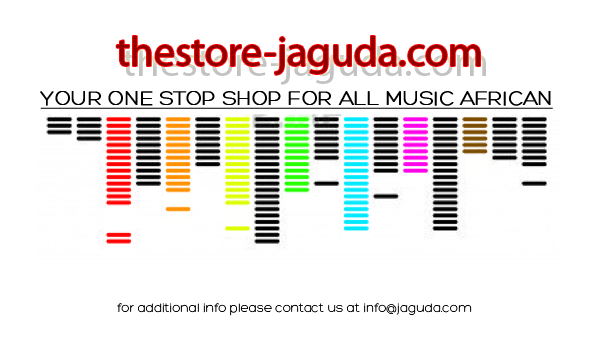 The Store is part of the overall plan by the team to continue to grow and expand the Jaguda brand.